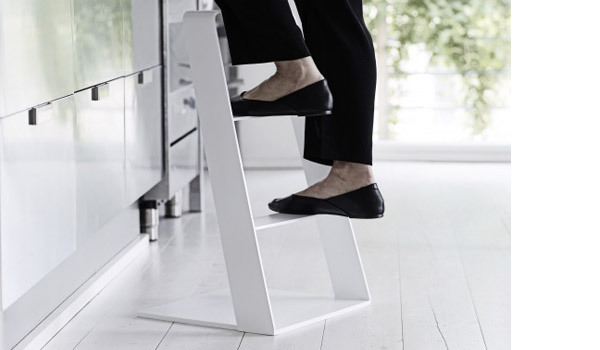 Heaven, free standing step ladder by Thomas Bernstrand / Swedese. 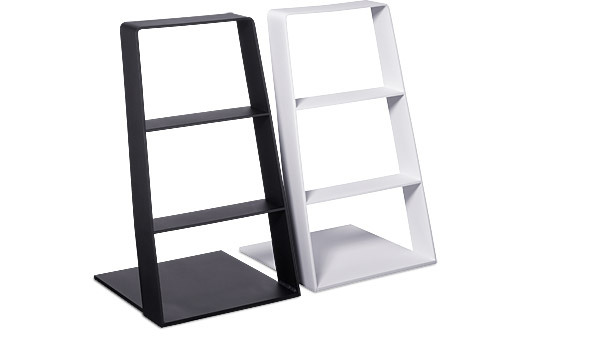 Both colours in stock. 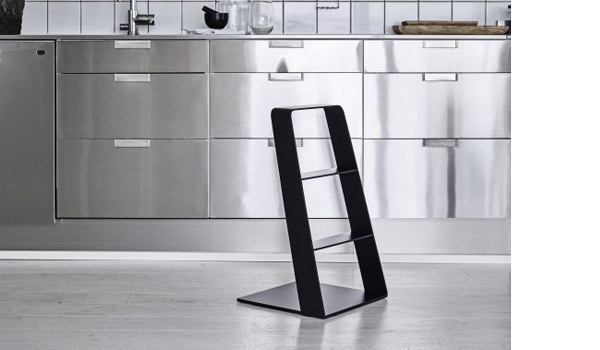 Heaven ladder in white on display in our store.